Here is interesting though from an analyst on Fed credibility, political pressure and more. Something to have a ponder on while we await Asia getting active. Though I'd suggest its not a scenario that would be surprising. 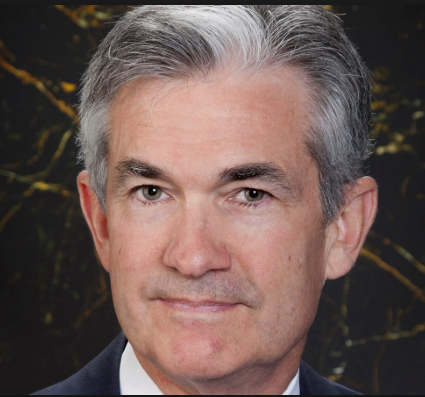 Trump has continually slammed the central bank, and particularly Powell …. "If they were ever to increase rates, God forbid, before the November 2020 elections, I think the drumbeat to try to get ... [Powell] out of office would be great,"
"It is not as if the president can fire the Fed chairman. He cannot. But he can make it extremely uncomfortable to occupy that position,"
The piece is via CNBC, here is the link for more.